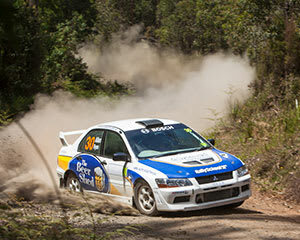 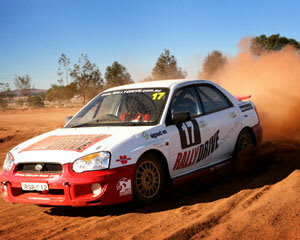 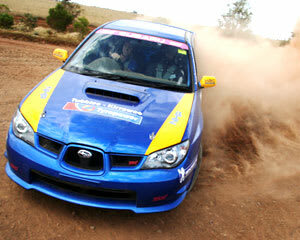 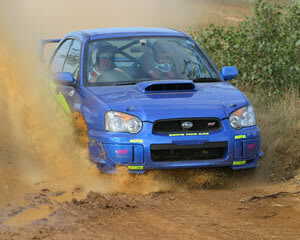 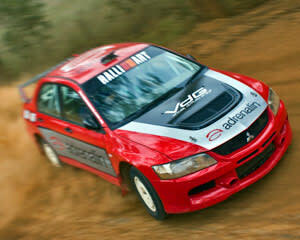 Have you ever watched professional rally drivers and dreamt of living life in the fast lane? 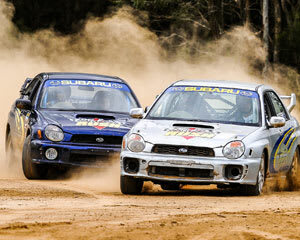 Motorsports lovers who yearn to burn the rubber behind the wheel of an Australian championship spec rally car can achieve the ultimate thrills and spills when they choose a rally-car driving experience from Adrenaline. 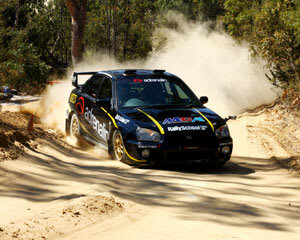 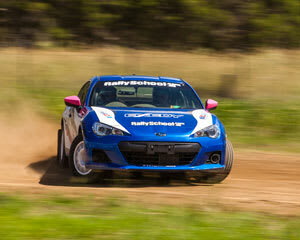 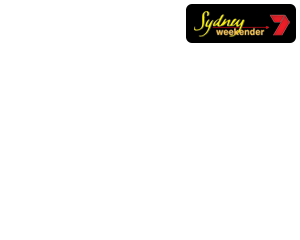 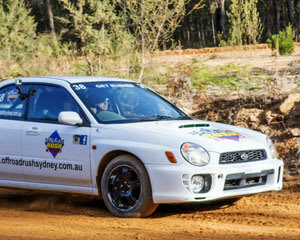 For all the hottest of hot-lap circuit action, there is an endless range of rally driving packages, including rally driving school and rally driving experiences in Melbourne, Sydney, Brisbane, the Gold Coast and Perth.